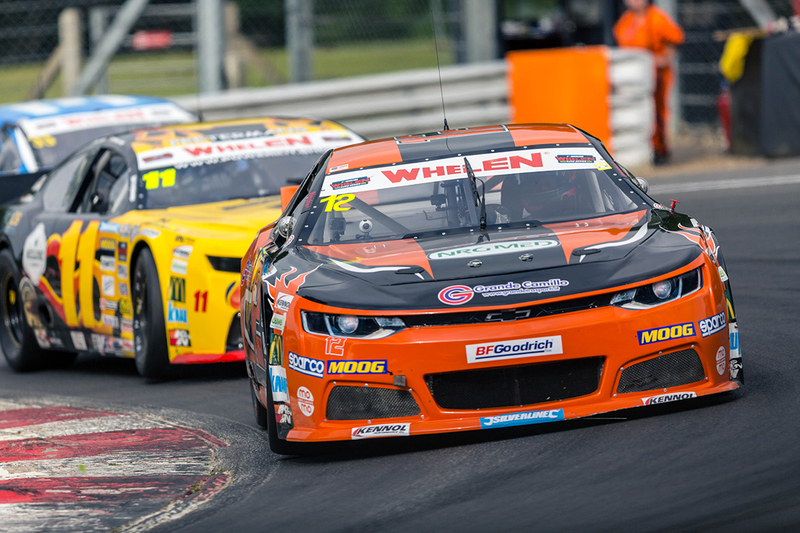 Pescara, Italy – Solaris Motorsport will field an international line up in its 2019 NASCAR Whelen Euro Series campaign, the second one for the Italian team. Francesco Sini, historic driver of the Pescara-based squad, will aim to the top positions in ELITE 1 Division, while the 17 years old Israeli driver Naveh Tavlor after several years of karting and two national titles will make his debut on racing cars in the ELITE 2 Division. 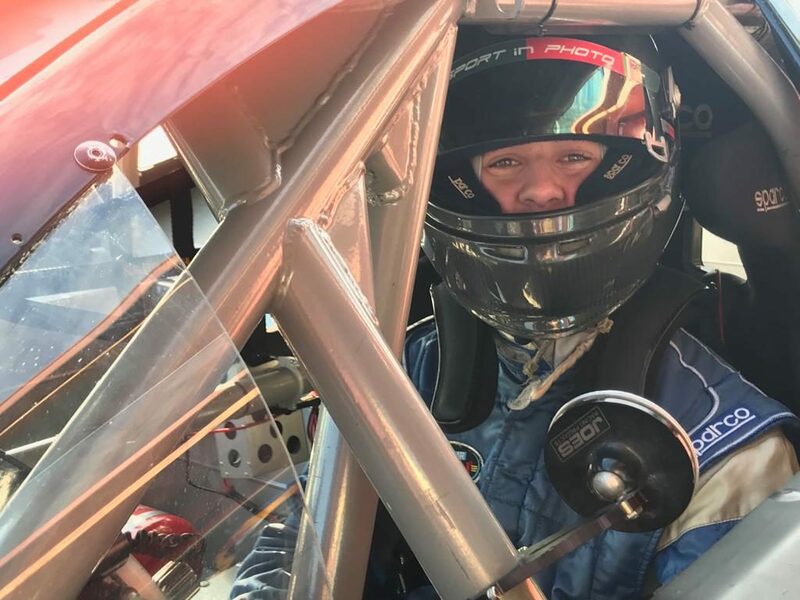 The 2019 NASCAR Whelen Euro Series season is scheduled at Valencia Ricardo Tormo Circuit on April 13-14th, where 33 EuroNASCAR cars will launch another pure racing season.